As the sport continues to grow, I believe that it is only a matter of time before a flood of big brands begin to become more involved in the business of Mixed Martial Arts. Not only will brands begin to try and get their logo featured on the canvas in the octagon, and featured in other aspects of the UFC programming, but they will also begin to sponsor fighters. Now the question is, how soon will they, and should they, begin to enter the market? The simple answer is NOW! 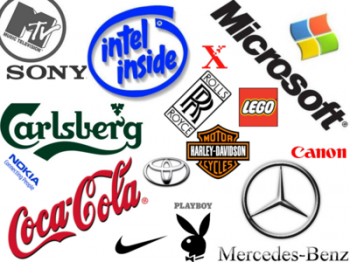 There is no better time than now for big brands to enter the market. Despite a down economy, the UFC is still continuing to grow at incredibly rapid rates. Bought by the current owners, Zuffa LLC in 2001, most people often forget that it has only been a little over eleven years since the UFC began its meteoric rise under the guidance of Lorenzo Fertitta and Dana White. Now with this fact in mind, imagine just how popular the sport could become in the next ten years. Crazy right? The UFC is not only growing in popularity here in the United States, but the promotion has also featured very successful fight cards in Canada, Brazil, Japan, and The United Kingdom along with many others. But perhaps the most persuasive argument for big brands to enter into MMA is the upcoming UFC fight card in China, on November 10th.